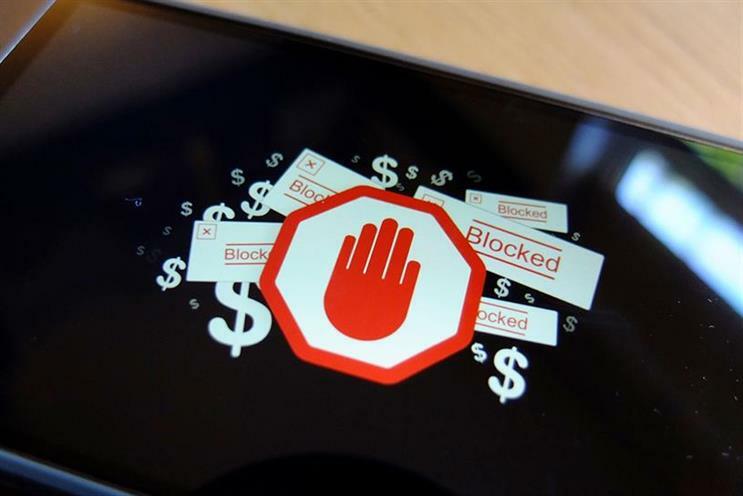 The Internet Advertising Bureau UK is slashing the portfolio of online ad formats it promotes in a bid to improve the user experience and help tackle the rise of ad-blocking. The announcement follows the launch of the Coalition for Better Ads at Dmexco this month, a collective of advertisers, media owners and industry bodies created to set standards for digital ads and develop software to assess them. The IAB’s current portfolio of 33 formats will be reduced "dramatically", it said, with the final version of the new list released after a public comment period that runs until 28 November. The new formats will only include those which include responsive design, meaning they automatically resize to fit whichever device they are served on, and comply to the "Lean" principles established last year: light file size, encrypted, AdChoices-enabled and non-invasive. This means that all fixed-sized ads, floating ads, pop-ups, auto expand and auto play ads are no longer backed. The new portfolio, however, will include formats for display ads, native ads, emoji ads, 360-degree image and video ads, and virtual and augmented reality ads. Steve Chester, the IAB’s director of data and industry programmes, said: "These represent the next generation of online ads and will suit all parties involved. Consumers will get a better ad experience whilst the industry can focus on a smaller number of ad formats which significantly reduces complexity. "It’s all about quality over quantity – a mantra the digital industry perhaps hasn’t adhered to often enough – which should help reduce ad-blocking."